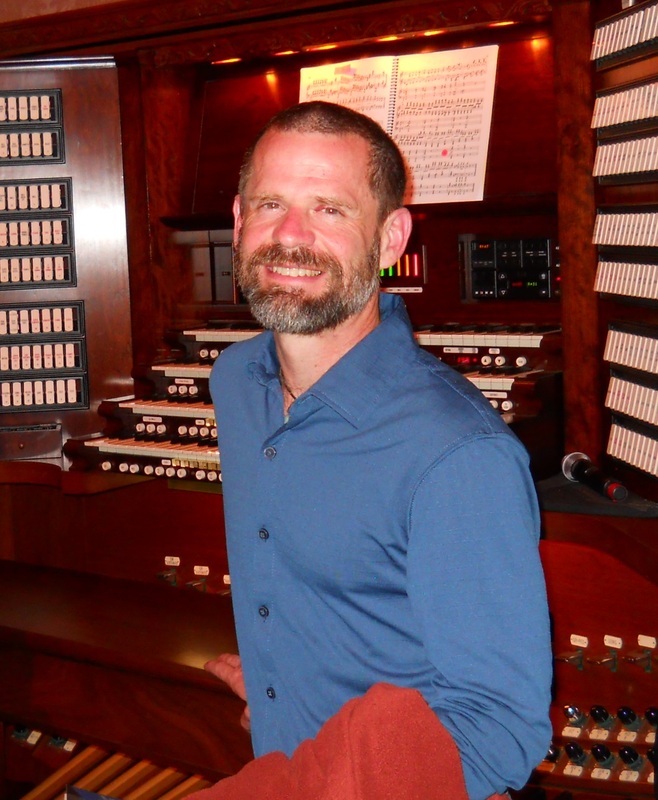 I was bitten by the player piano bug very early in life while attending elementary school in Los Angeles. A classmate invited me to her home one day after school and in her living room sat a big old upright player. We were too small to sit on the bench and reach the pedals so we sat on the floor – each of us pushing a pedal with our hands. I was amazed when the piano began playing the most glorious music I had ever heard. The bug bit – and bit hard! Later, my family moved to Salt Lake City where at age 14, I bought and restored my first player piano. I checked out every book our local library had on the subject including “Put Another Nickel In” which introduced me to the world of coin operated musical wonders. systems as well as rebuilding reed organs. 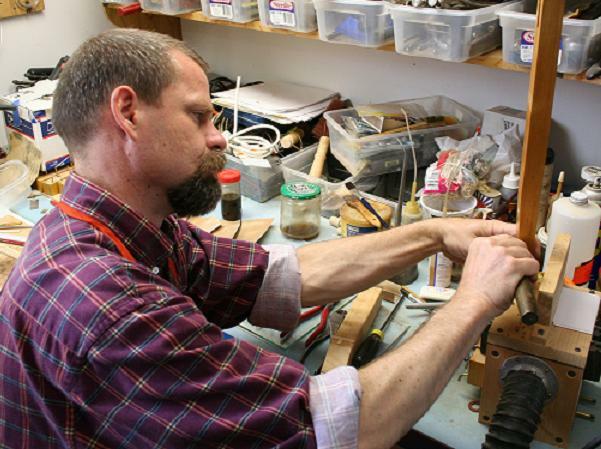 We also manufactured several items sold by Player Piano Co.
Several years ago, I decided to learn to build violin pipes. I was frustrated at not being able to find proper violins for my orchestrion project and decided that I would have to build them myself. As a kid I had dismantled the family cuckoo clock to find out what made the cuckoo sound and ended up making a few copies of the cuckoo whistles. Those sounded OK so I figured I could at least make an attempt at a full rank of violins! I tried and failed – a lot. But I kept at it until I was making pipes that sounded pretty good. I discovered I had the right balance of patience, perfectionism and a good ear for voicing. Before long I was sending samples of my pipes to David Ramey Jr. and Brad McClincy. I owe them a debt of gratitude for taking a risk on me and becoming my first customers. 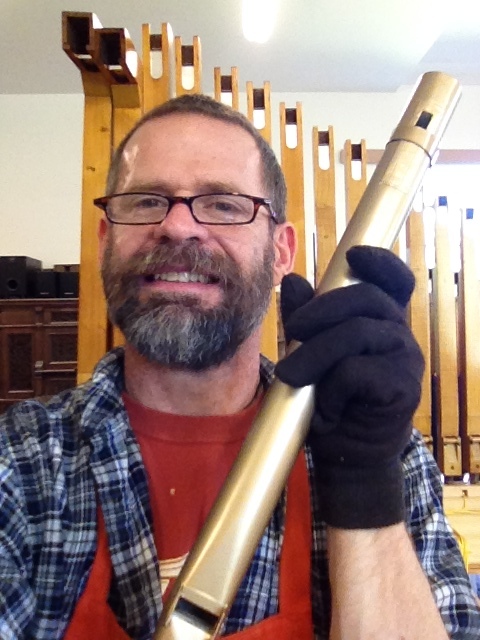 In the past few years I’ve expanded into building other types of pipes – flutes, piccolos, and reeds and have done quite a bit of restoration work for both band organs and orchestrions. I do love a challenge and there is no shortage of that in this line of work. Thanks for stopping by and taking the time to read this. If you have a project in mind, I’d be more than happy to discuss it with you!